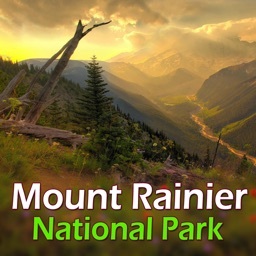 Mount Rainier National Park, located in the state of Washington, offers many amazing hikes. 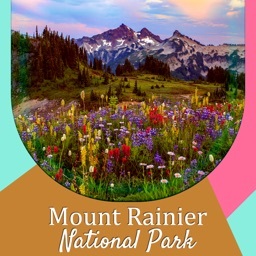 Visitors enjoy the magnificence of Mount Rainier and its glaciers, old growth forest, alpine lakes, wildflowers, and many animals. 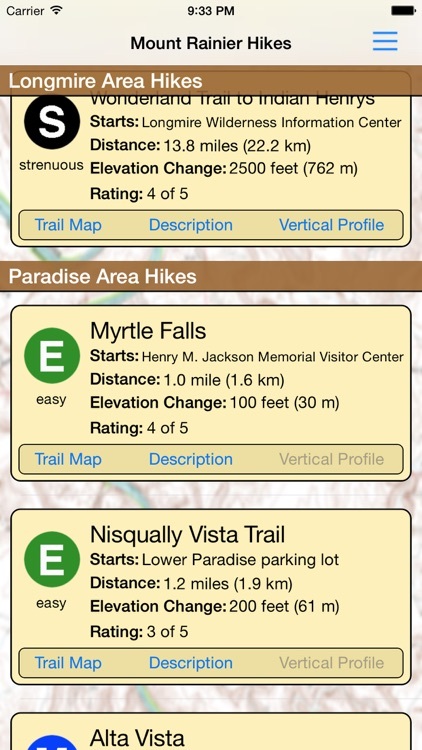 For those wishing to hike in this beautiful park, this app is for you. 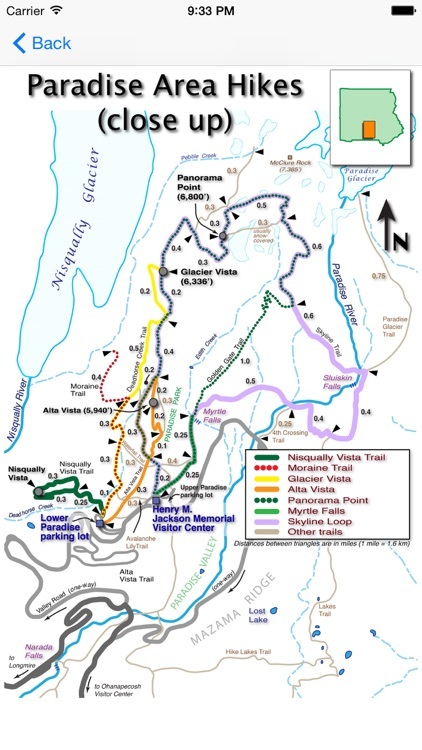 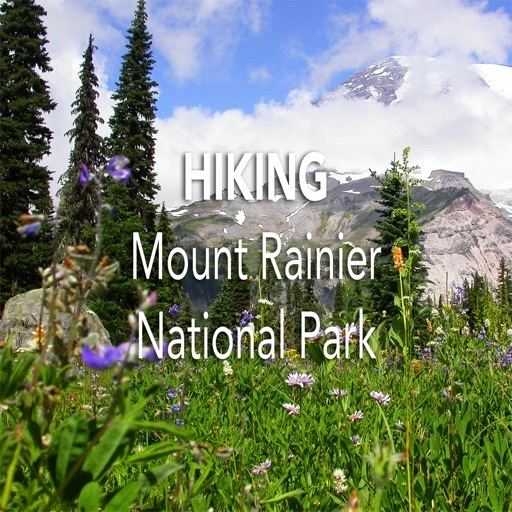 It provides easy-to-use day hike information for more than 55 hikes in the park. 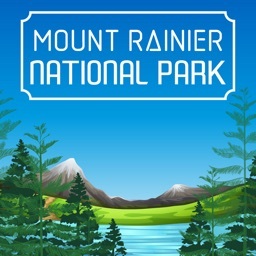 Whether you want to walk in the snow at Panorama Point or experience the quiet forests around the Carbon River, this app has easy to strenuous hikes. 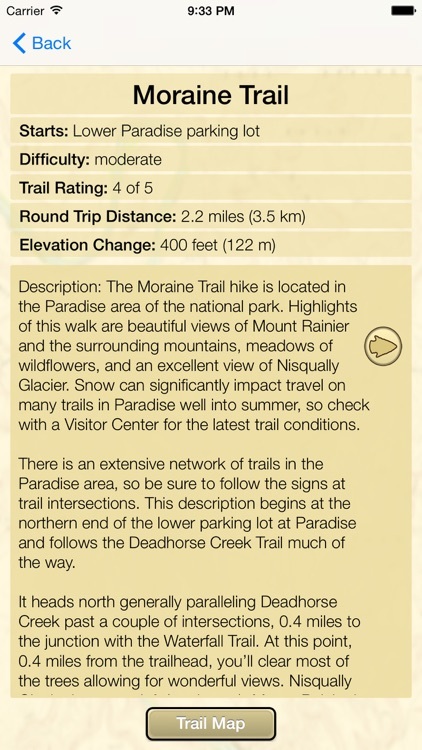 The hiking maps are included inside the app, so there is no downloading of files when you are ready to hike. 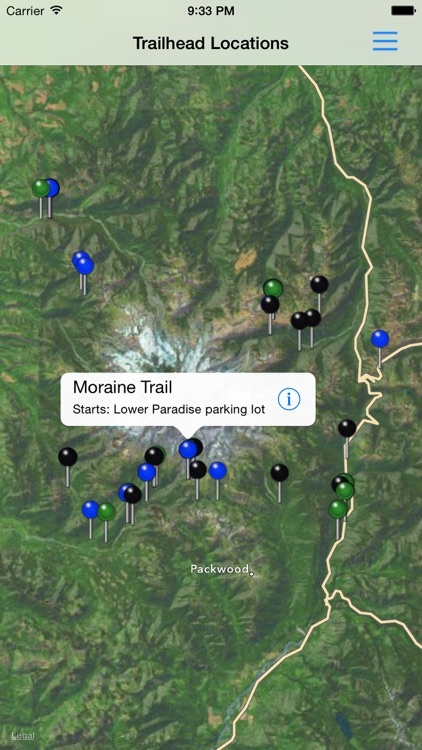 All the maps can be panned and zoomed to make them easier to read. 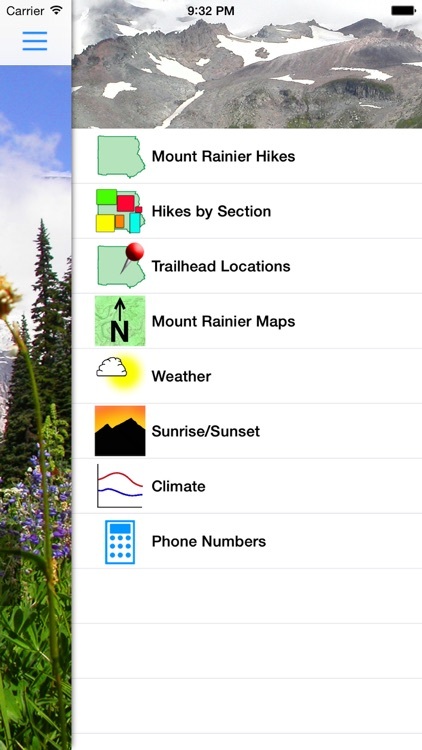 The app also includes climate and weather information, so you can plan your journey for the right time of year. 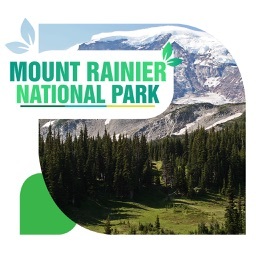 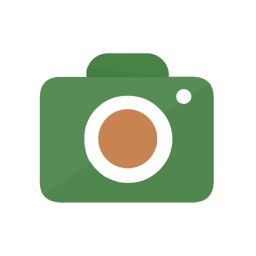 Even if you aren't heading to Mount Rainier National Park in the next few days, using this app allows you to dream of the day when you get a chance to see the incredible beauty of this mountain environment.